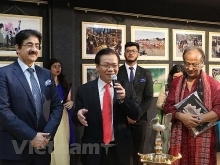 Vietnamese movie Co Ba Sai Gon (The Tailor) has been selected to compete at the 2019 Academy Awards, also known as the Oscars, for the Best Foreign Language Film award, announced the Cinema Department under the Ministry of Culture, Sports and Tourism. 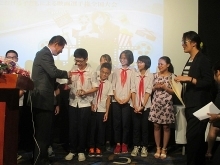 The film was selected through a secret ballot by a council headed by Trinh Thi Chi, Deputy Minister of Culture, Sports and Tourism, on September 20. 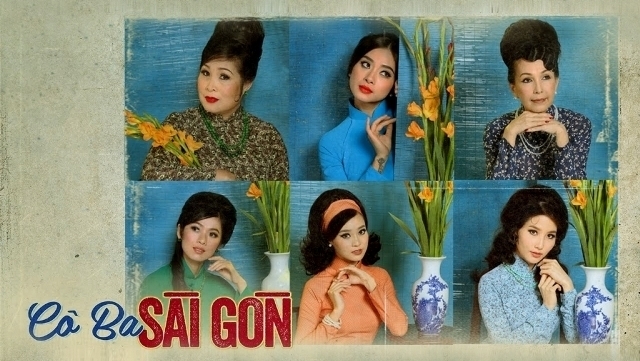 Set in Saigon (now Ho Chi Minh City) in the 1960s, ‘The Tailor’ is a romantic comedy featuring the culture and lifestyle of the Saigonese, as well as the history of Ao Dai (traditional Vietnamese long dress). 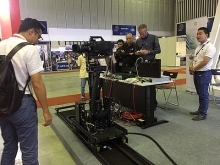 The 90-minute film, starring Ngo Thanh Van, Ninh Duong Lan Ngoc, veteran actresses, Diem My, and People’s Artist, Hong Van, is directed by young talents Loc Tran and Kay Nguyen. 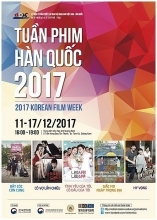 The film was honored as the Best Feature Film at the Golden Kite Awards by the Vietnamese Cinema Association in 2017. Actress Ninh Duong Lan Ngoc, who played the leading role in the film, was also named as the Face of Asia at the 2017 Busan International Film Festival in the Republic of Korea.